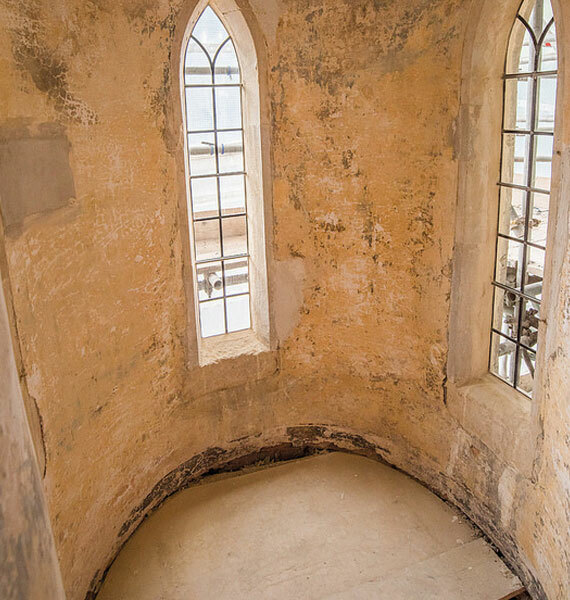 To celebrate the restoration of Ashton Gatehouse, various heritage projects have been going on alongside the build. 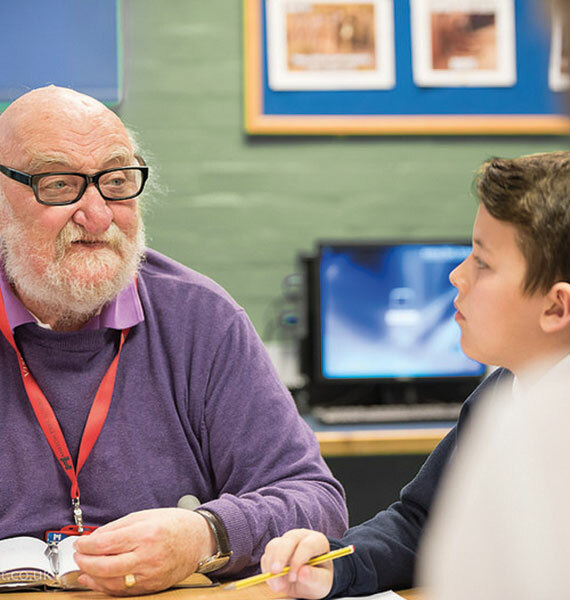 Supported by the Heritage Lottery Fund, and working in partnership with Ashton Park School and the local community, here are some of the highlights so far. 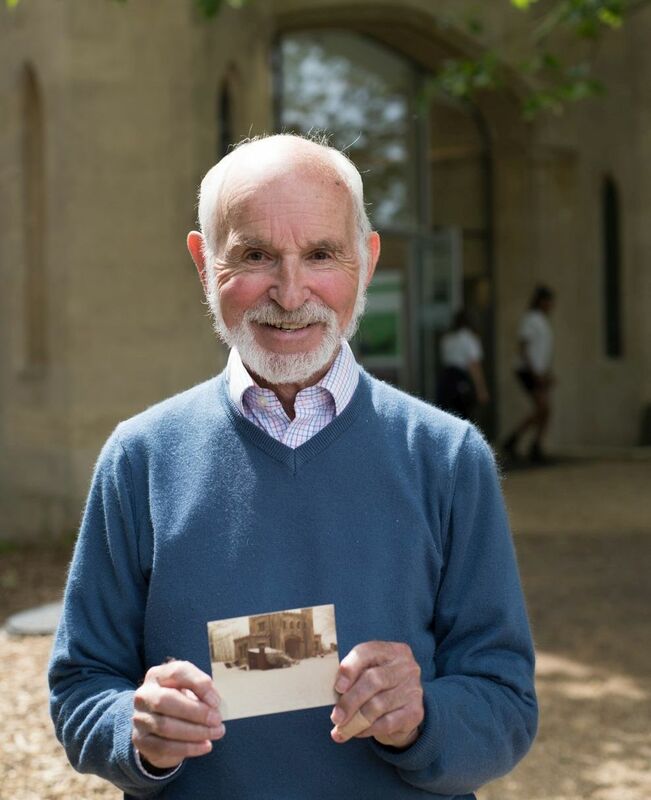 In 2017 Year10 Photography students at Ashton Park School interviewed members of the local community about their memories of the Gatehouse and surrounding area and produced a range of very high quality photographs with the help of UWE students to illustrate these memories. 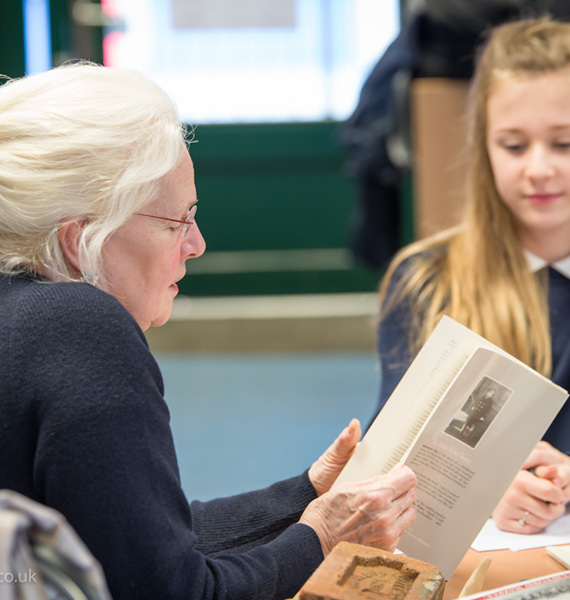 Through events such as an afternoon tea, hosted by students at Ashton Park School, we aimed to bring together people from different parts of the community, of different ages to share and record their memories and create a permanent record of life in BS3. Students and staff at Ashton Park School have used their many talents to support a range of exciting projects. Two of these feature here with more coming soon. Learn more about the creation of a historic Red Book for Ashton Court and immerse yourself in a roaming drama created in collaboration with Show of Strength Theatre Company by clicking the link below. 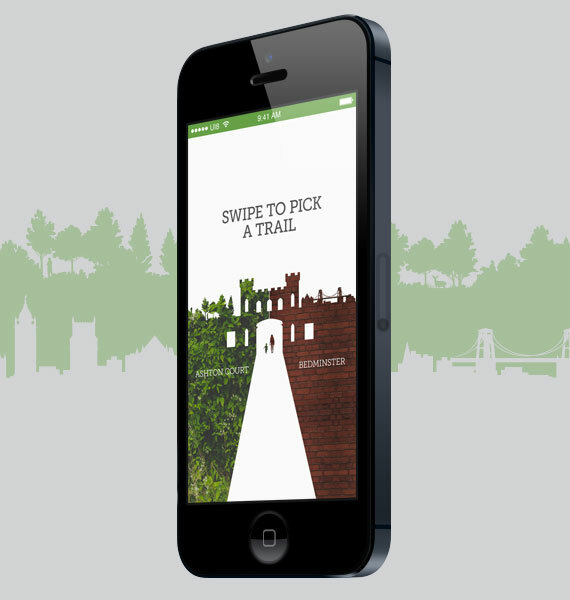 Discover more about the industrial and social history of the area by stepping back in time using the Ashton Gatehouse app. 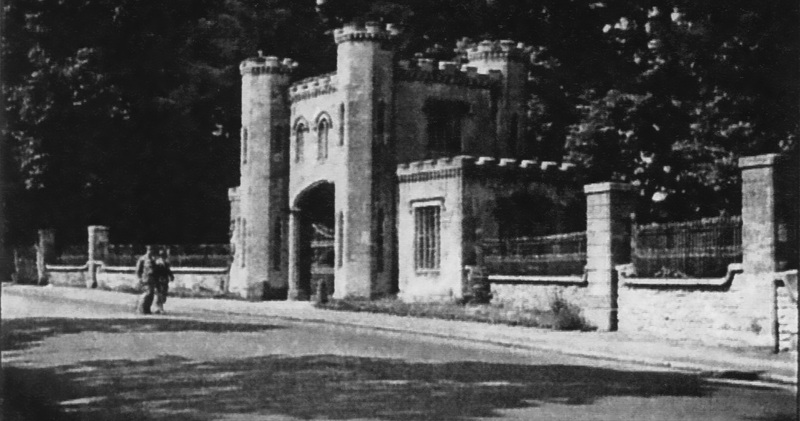 We are currently working on an app using the gatehouse as a way into the two contrasting worlds of Bedminster and Ashton Court Estate. Our brilliant volunteer researcher has been discovering more about the two worlds behind and beyond the Gatehouse. Click the link below to find out more with a handy timeline for reference.